Springs might be small in size, but they support an abundance of plants and animals. 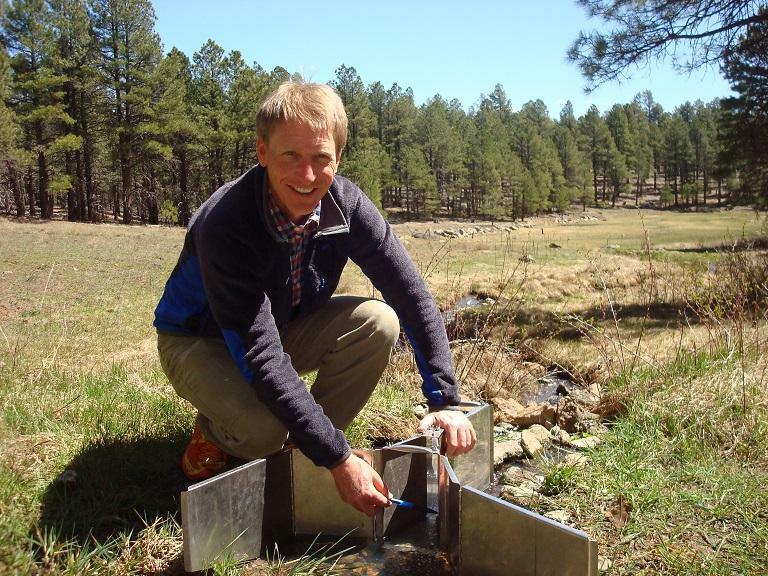 Now, a new study conducted by the Springs Stewardship Institute in Flagstaff reveals just how significant springs are to ecosystems. Abe Springer is a hydrogeologist who worked on the study - the largest ever conducted. He says, "Nobody has ever looked as closely and carefully at springs before. So, this is interesting and new and needs to be transferred and translated to a better understanding of how to manage the springs especially in light of the changes that are coming to landscape management - from human use to changes in climate - having increasing pressure on utilizing precious, rare and valuable water resources."  Springer is one of the Southwest's foremost experts in environmental science. His research across large swaths of arid and semi-arid land shows that springs are hotspots for biodiversity, including endangered species. He's studied thousands of them, like Griffith's Spring near Flagstaff, where he's monitoring variations in stream flow and water temperature. Springer says, "With with greater knowledge about what springs support for plants and insects and animals, there's a growing interest with doing large landscape-scale types of management of having a priority on determining how that forest management practice does impact the springs, and then looking to see which types of springs you might focus attention on around the forest treatments as well." Springer believes determining which types of springs need the most attention helps create a ripple effect of biodiversity, benefitting the needs of many living things; from fish to ferns and from butterflies to humans.